NO LIMITS………………NO BOUNDARIES! Are you looking for a reliable and rewarding career? 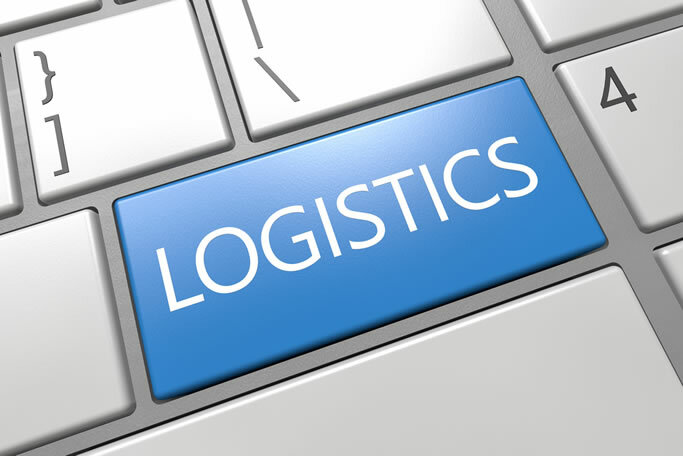 Have you considered becoming a freight broker? At Hogan we are committed to providing opportunities for a broad spectrum of candidates from experienced individuals to newly graduated students. Let our associates explain the benefits a brokerage career with Hogan can provide. To learn more about our industry and Hogan’s freight broker training program click here.